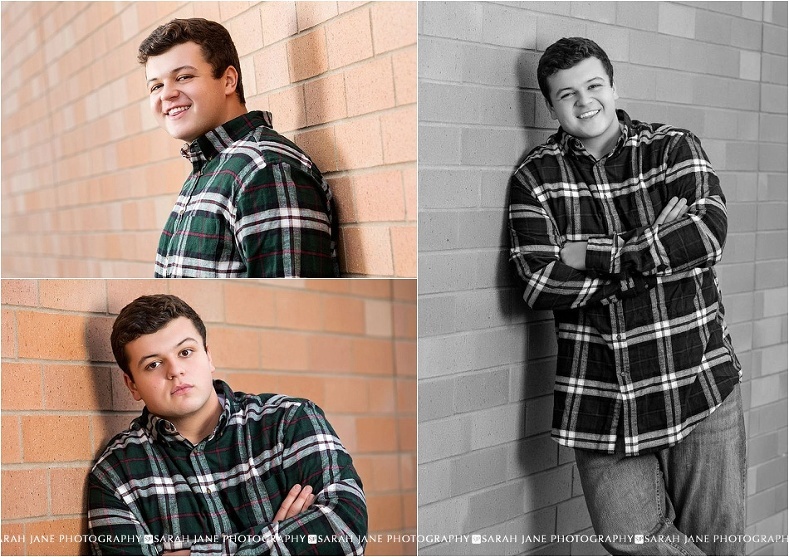 Hey guys (like literally GUYS)… senior portraits are not just for the ladies! 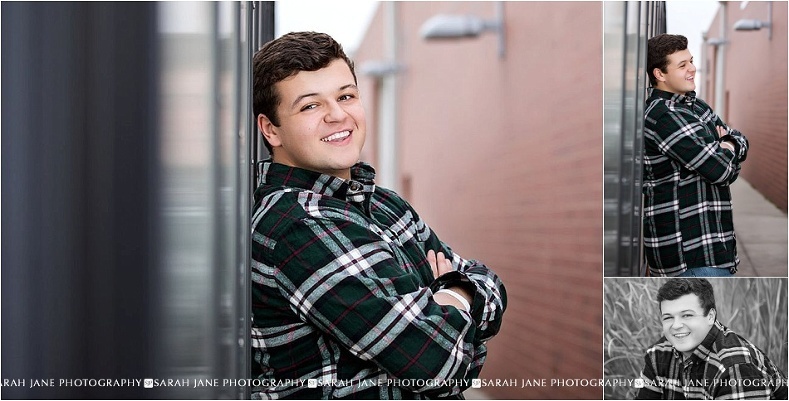 Sure, maybe you haven’t been thinking about your senior pictures for years (or maybe you have – we love that!).. maybe you think it will be uncomfortable or weird. I get it, for real… I have been a photographer for 15 years and with my husband for all 15. Luckily for him the annual photo sessions didn’t really start until after we got married and had kids but NOW I make this poor man have his photo taken EVERY SINGLE YEAR (I mean, he married a photographer, he should have known). So what does that mean for you senior guys?!?! It means that not only behind the camera but also in front of it I’ve learned how to make you 100% comfortable… I’ll make sure you know what to do in front of the camera and then we’ll laugh and joke and hang out and make it way less stressful and boring than you may think it could be. We do have to start with a plan, this is YOUR session and we need to design it to fit you and show off who you are. Love your truck? Bring it! Love your dog? You better bring him/her! Love your gun, bow, 4 wheeler, boat, sports, games, guitar, drums (you name it)…. BRING IT!